Juicy Fruit Thai Shatter by Viola Extracts balances tropical notes with refreshing fruit flavors that splash the taste buds with sweet relief. 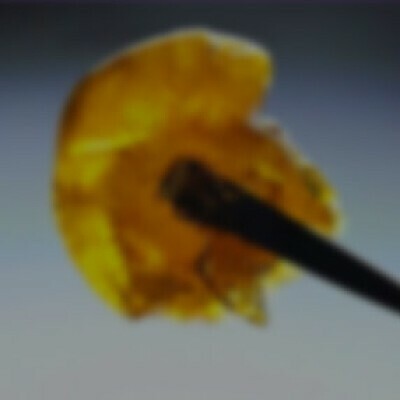 Listen to the soft sizzle of the Shatter, and slowly inhale the mango and citrus flavors to enjoy its full fragrance. The effects will leave users paralyzed in a euphoric trance and prevent pain from persisting.